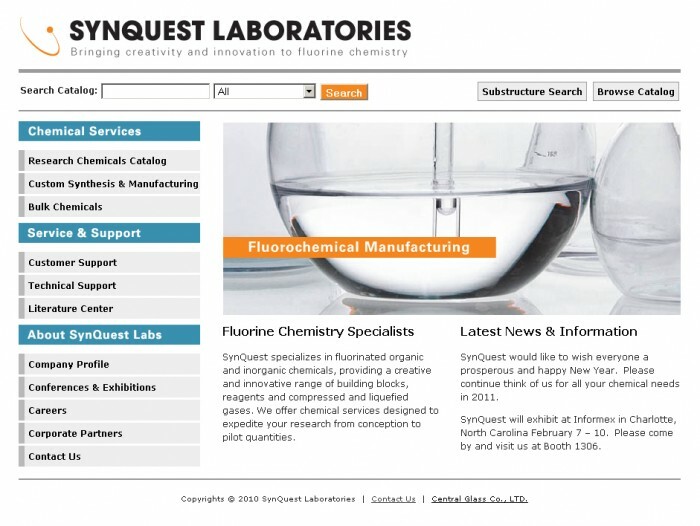 Based in north Florida, SynQuest Labs, Inc. synthesizes a wide range of fluorochemical compounds used in chemical and pharmaceutical research and manufacturing. 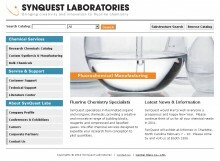 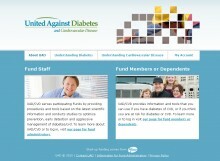 SynQuest wanted to transition their large chemical database into a searchable online catalog, and also needed a website that brought their online presence up the quality and sophistication of their product line. 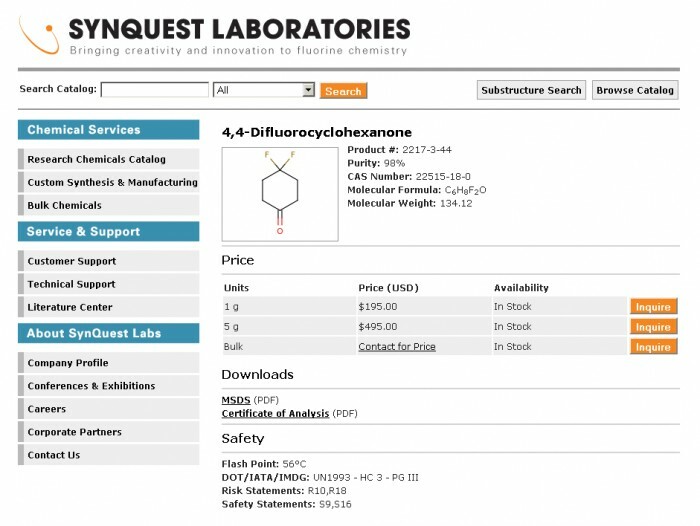 We worked with SynQuest staff to marry a variety of proprietary code to JCHem software and a custom programmed search engine. 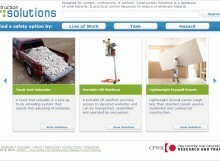 The end result was a streamlined search feature that gives clients the ability to draw and search by chemical structure, or to search by any component of a chemical name.